We are looking for trouble… Our daily pre-task planning program is designed to discover the risks that will be avoided and neutralized. 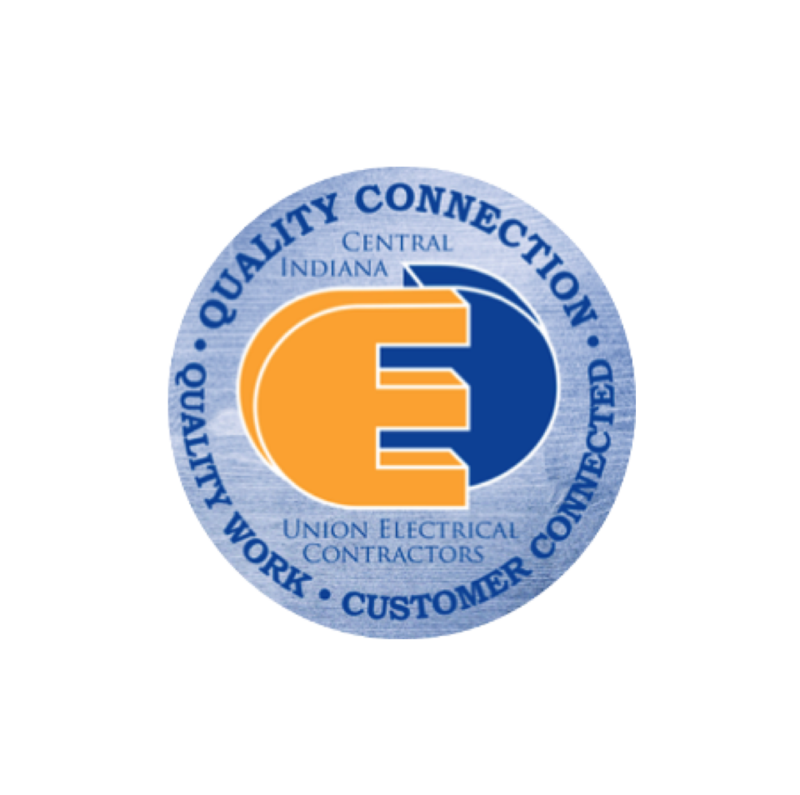 Service Electric’s goal is to continuously establish the safest and healthiest work environment possible through the training and safe work practices of our employees. The basis of our safety program entails having a full-time Safety Director on staff and adhering to our company-wide safety manual. We have established a Safety Incentive Program that rewards our employees for their safe work practices, as well as reaching company-wide safety goals. At Service Electric, protecting our employees is what’s most important to us and we continuously strive to improve our safety program to promote and represent that idea. Our apprenticeship training is second to none. All of our apprentices are required to complete a five year program which consist of 800 hours in the classroom 10,000 hours on the job training, 30 hour OSHA certification, First aid/CPR trained, tested and licensed by the Local County Building Department before they can be called Professional Journeymen Electricians. Service Electric was founded in 1973 with a vision of providing the electrical contracting industry with the highest quality of installation and service. Service Electric is now a second-generation company and has expanded and diversified to meet today's business demands. Throughout our company's growth, one thing hasn't changed -- our commitment to our clients. 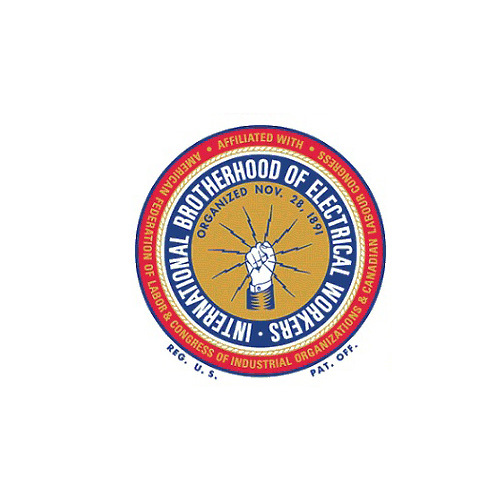 We are a fully licensed, bonded, union electrical contractor. Our highly trained employees bring excellence to our record of return customers. Service Electric is an established leader in the electrical industry bringing value to our customers through innovation, experience and professionalism. Our mission is to develop lasting relationships by exceeding expectations and earning trust through exceptional Service and performance while providing a safe working environment for our highly trained workforce.